Thinking about a Disney vacation? 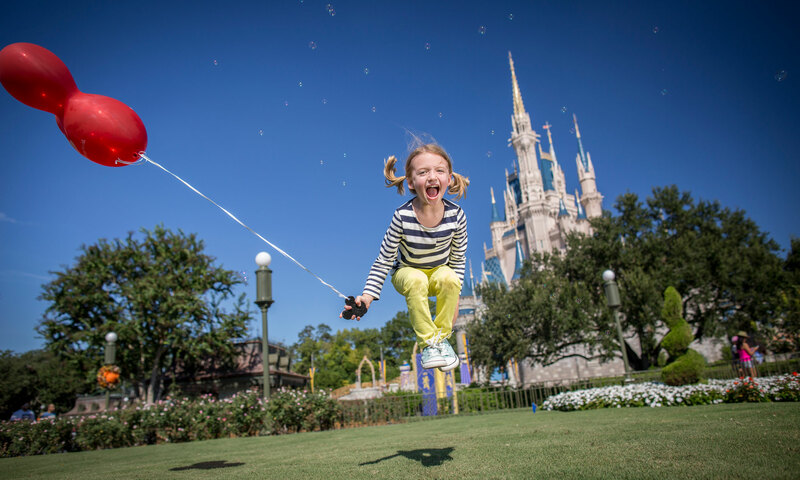 Everyone loves a good Disney vacation, and if you want the best Disney vacation available, you have to contact Mouseketrips. Mouseketrips is a Disney only travel agency, meaning they only book Disney destinations, but they are THE BEST! If you are thinking about Disney, then you have to let Mouseketrips help you out.